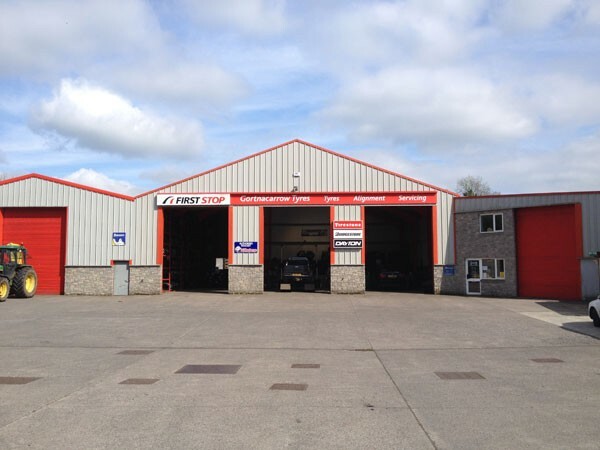 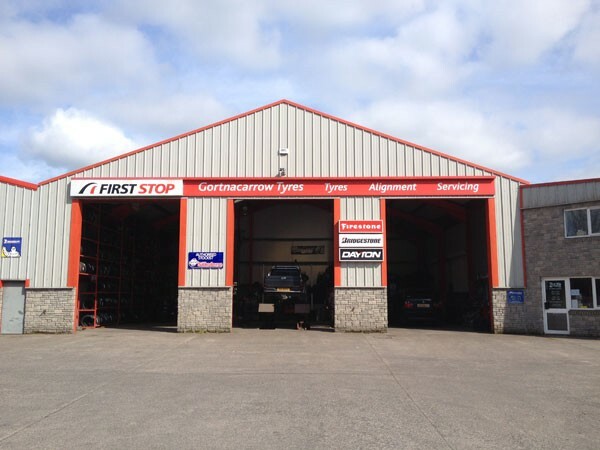 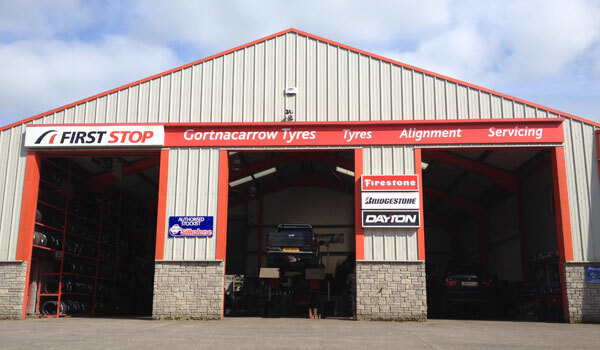 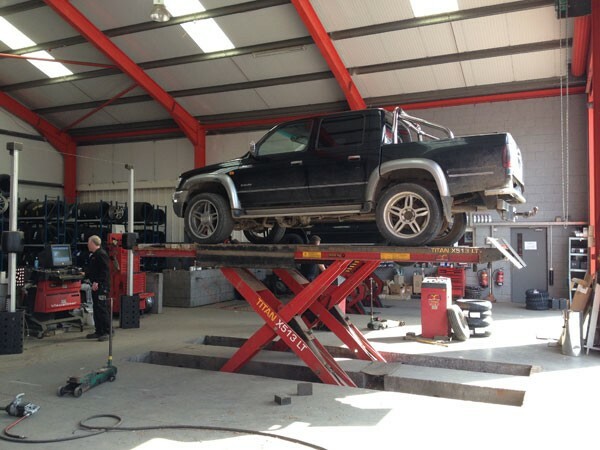 Gortnacarrow Tyre Service was formed in 1990 by Ciaran Mc Bride. The business expanded over the years branching out to include a wholesale division, and also specialising in Motorcycle Tyres. Ciaran being a keen motorcyclist himself can assist with any motorcycle tyre problems. 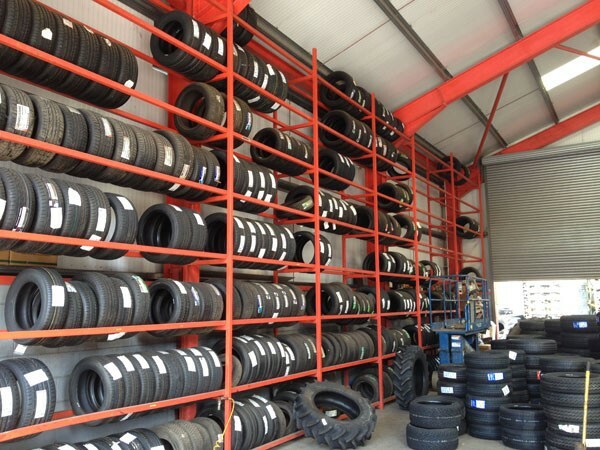 At the moment we provide a full range of motorcycle tyres, all leading brands in car/commercial and agricultural tyres incl. 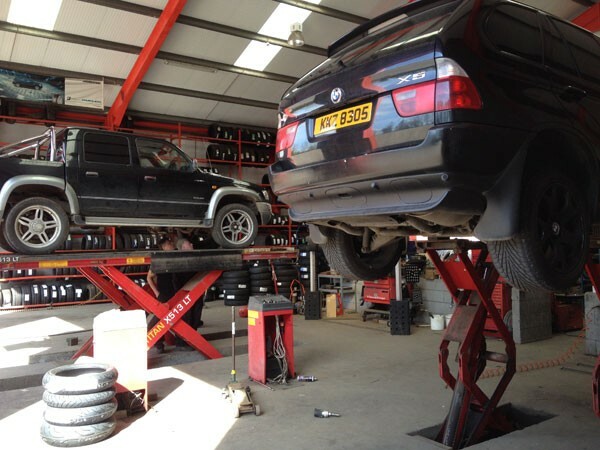 and an economy range. 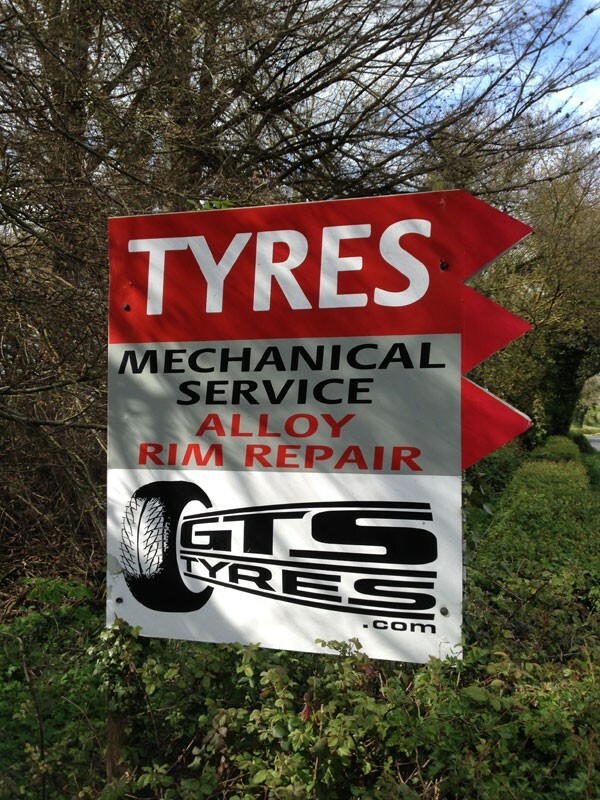 We provide a “ride in” “ride out” service for motorcycles. 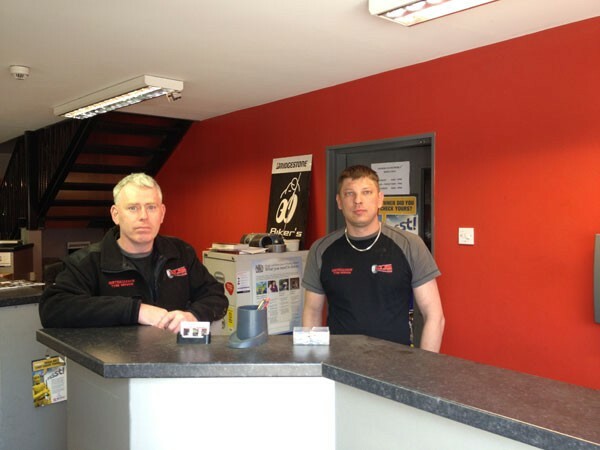 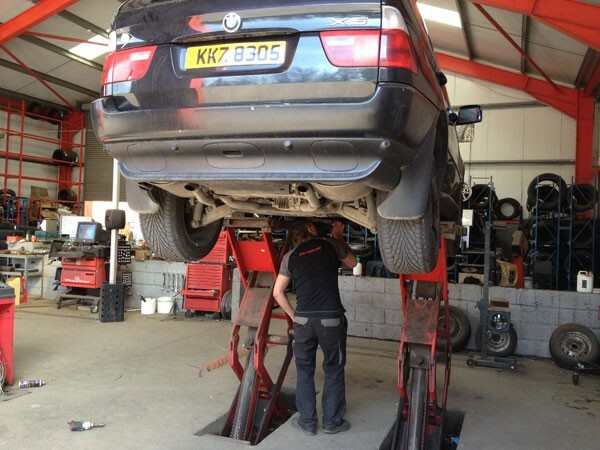 We are at present expanding our Premises and when completed we will be extending our services to provide up-to-date wheel alignment, wheel balancing with the addition of a full range of alloys, audio equipment, car accessories and Bridgestone merchandise. 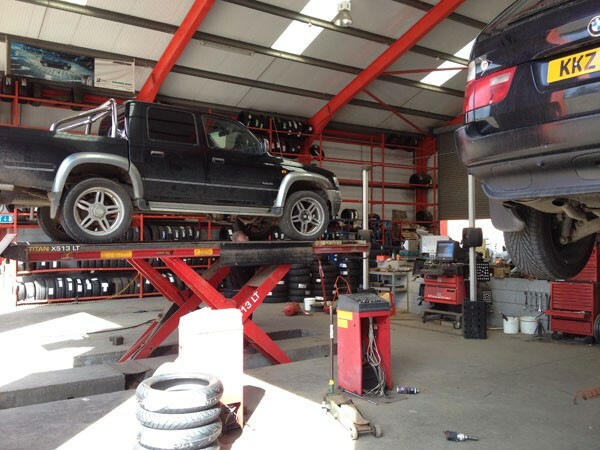 Our aim is to provide a customer friendly, value for money, speedy service to all.